Welcome to our web shop where you can buy four of our back issues as digital editions. You can read the digital magazine immediately on your PC, tablet or smartphone. 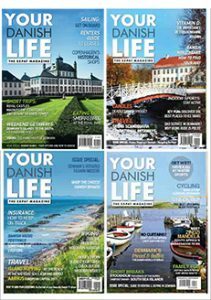 Buy: Our last printed edition was the Your Danish Life spring/summer 2018. You can buy just this magazine as a digital read. 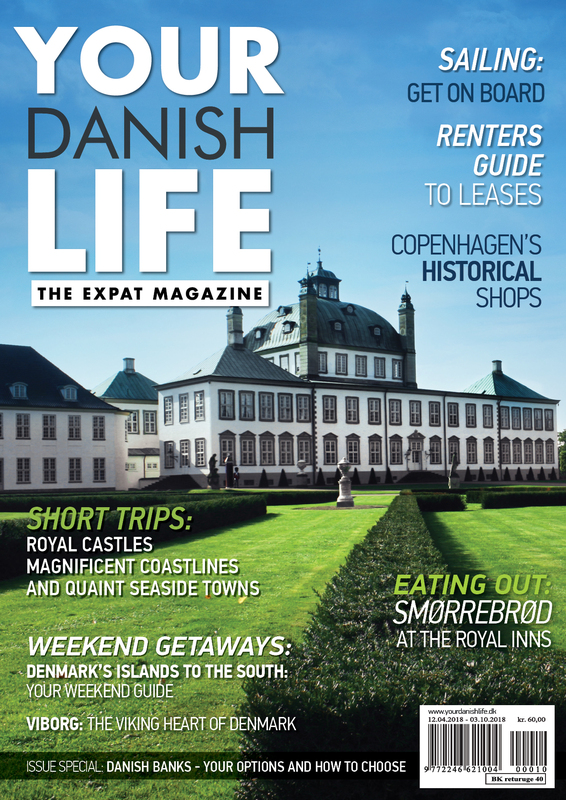 Special digital offer: Four digital back issues of the Your Danish Life, the expat magazine editions: Spring/Summer 2018 , Autumn/Winter 2017, Spring/Summer 2017, Autumn/Winter 2016. Our digital magazines are all downloadable. Once you have bought your digital magazine you can download them and read them without being on-line at your convenience. We use PayPal as our web shop payment partner and you can pay with your credit card once you are on the PayPal payment page. You DO NOT have to have a PayPal account to use our web shop, you just need to proceed until the end of the payment process, and on the very last page select the credit card option you want to use.